FIRST MONTH HALF PRICE: Spring Clean Your Fitness Routine with our 12 Month Anytime Membership, now only £10! No Joining Fee! Listers Health, a women’s only studio gym is empowering all woman in Bradford, just like YOU, to completely spring clean your way of life, through regular exercise! Be the change you want to see HAPPEN this year! And, luckily for you, you just so happen to be interested to do just that! Whether you’re a total newbie wanting to lose weight, lose baby-fat or simply needing help with managing a health condition, this ladies gym in Bradford has got you covered! In April, your First Month is only £10! Then £19.99/month thereafter. Feel free to use our gym and facilities for an entire day before making your choice! Take advantage of a free day pass! …you can download a day pass here! Get your gym kit ready! Join the BIGGEST women’s studio gym in Bradford, with a humungous 50% increase in gym-space means bigger and more exciting classes, and near-guaranteed space in all your favourite classes too. Did we mention that we took another GIANT LEAP by doubling our cardio machines and gym equipment! Don’t believe us? 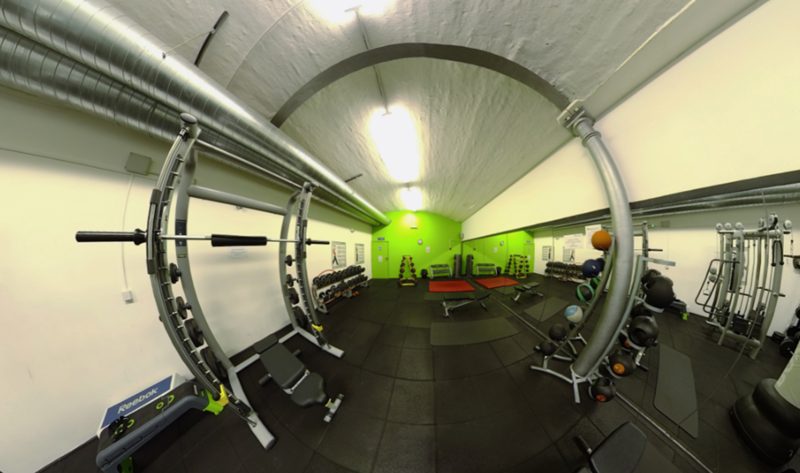 Check out our updated gym gallery here! You won’t EVER have to go anywhere else. So, what’s your excuse? 100+ High Energy Classes a Month, Gym, Free Weights & Resistance Machine Area, Steam & Sauna. You will also get 10% OFF Beauty Treatments from our in-house beauty room just by being a member! Receive our updated 2019 version of our FREE “New Year New You” Guide full of food & exercise tips to get you started! It is but a taste of the kind of support we give all our members at the gym, BUT for this to work and be much more effective, you need to put it into practice! Join Today!